Get optimal elimination without breaking the bank (great for any budget). The Ecco toilet stool works perfectly for families of any size and is incredibly durable and easy to clean. 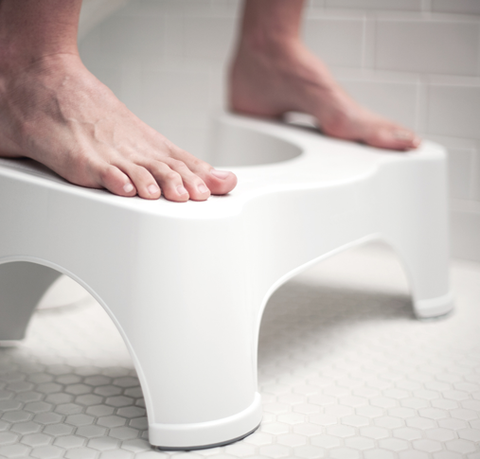 If you appreciate the simple things in life, then this is your toilet stool.Transform your toilet into an elimination station.